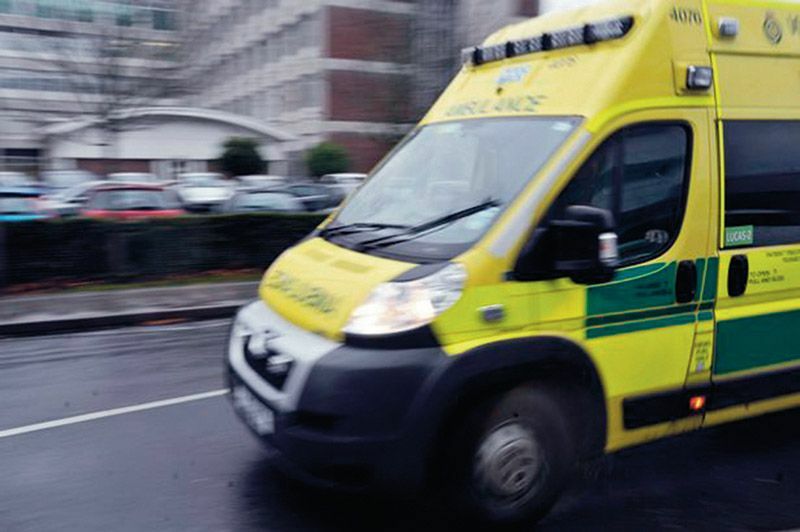 The London Ambulance Service first considered introducing a computerised command and control system in the early 1980s. This was in line not only with many other ambulance services, but also with police and fire services. In the autumn of 1990, following the abandonment of the previous attempt to computerise the system, work began on the drafting of requirements for a new state-of-the-art system. The concept behind the design was to create, as far as possible, a totally automated system whereby the majority of calls to the service would result in an automatic allocation of the most suitable ambulance. Only in the most complex cases would a human ‘allocator’ need to identify and allocate the best resource. The full requirements specification was an ambitious document and its intended functionality was greater than for any existing system. Given the previous difficulties, allegedly caused by the supplier's inability to understand the complexity of the service, it was interesting that the new system was intended to go considerably further. The new system failed in October 1992 leading to some interesting headlines. The lesson learned was that the particular geographical, social and political environment in which London Ambulance Service operated, and the cultural climate within the service itself, required a more measured and participative approach from management and staff. Several attempts later, a new system went live in March 2012 and has subsequently met its operational expectations.